Alamar Media is an independent content provider and publisher that promotes and celebrates the art, culture, books and music of the American West. Joseph Franklin De Yong had an immediate attraction to the cowboy way of life, and when he was not at school, he helped out on local ranches. When he wasn’t riding he was sketching the subjects he loved most—cowboys and horses. 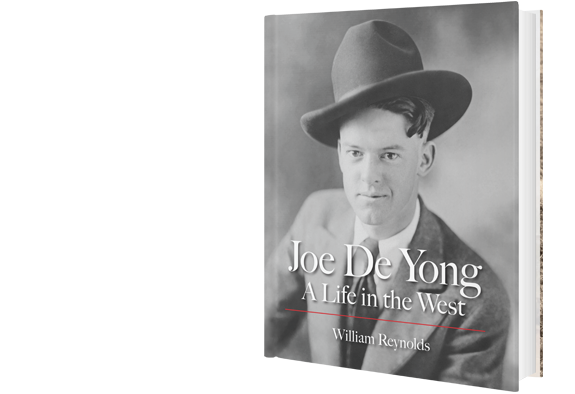 Joe De Yong contributed much to the fabric of the cultural West and, most important, brought an understanding and appreciation of the need for authenticity and proper detail in the representation of the American West.